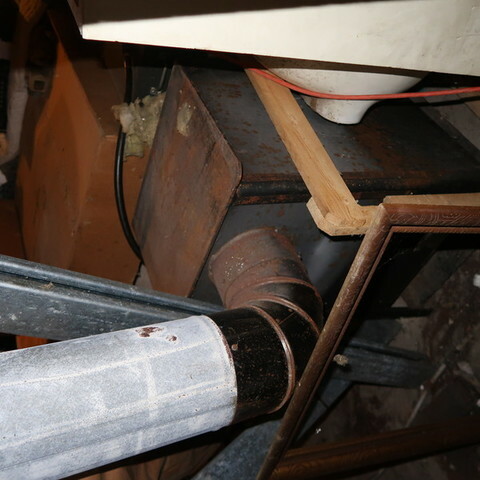 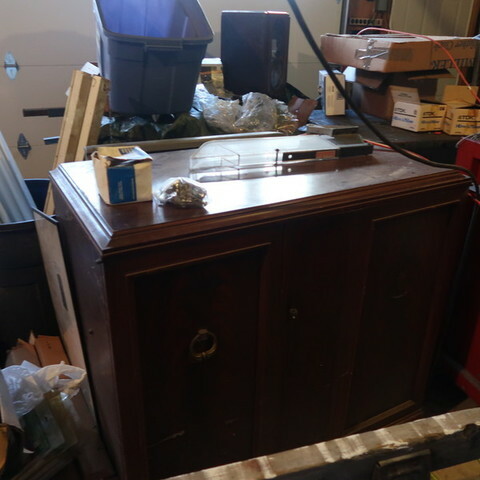 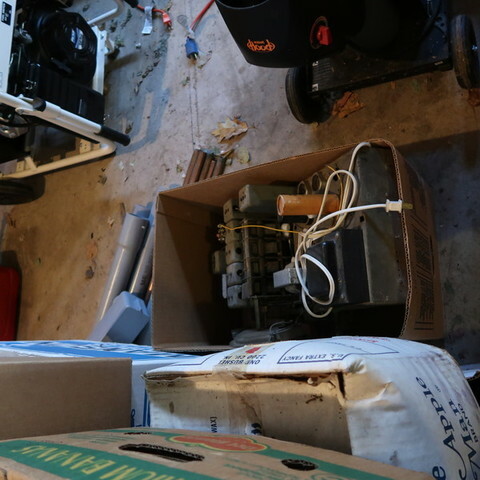 Estate Auction; Sat. 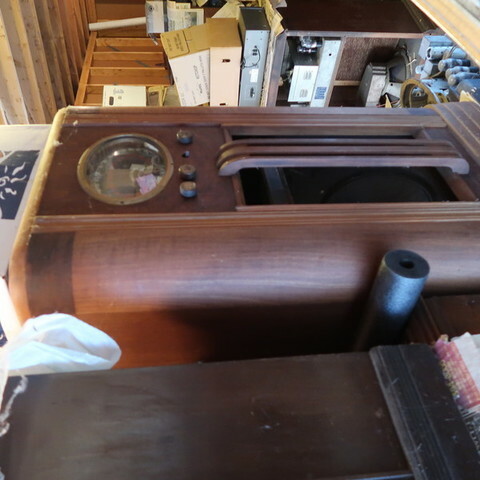 Morning, April 13th @ 9:30 A.M. 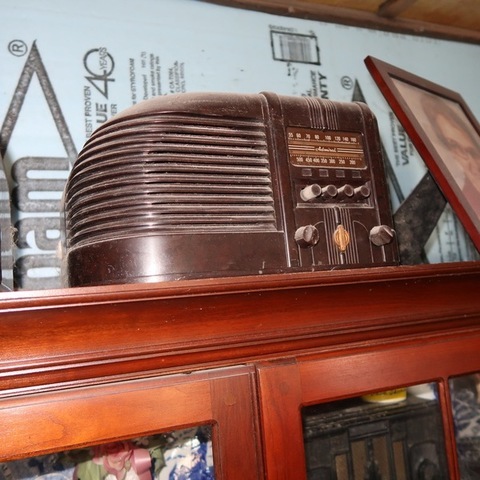 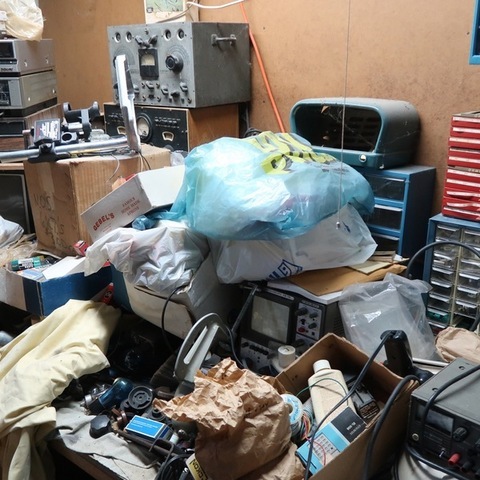 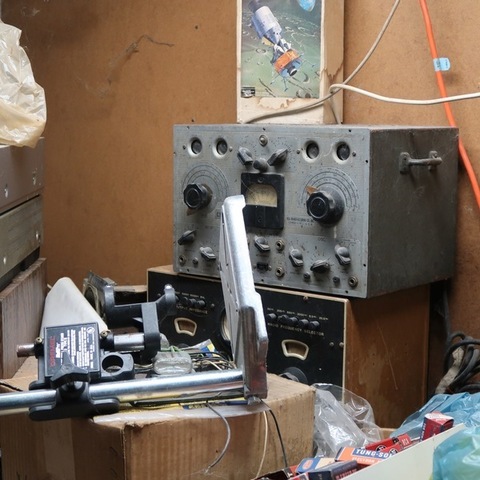 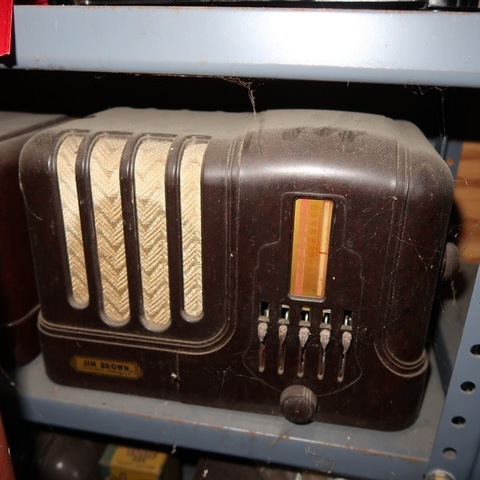 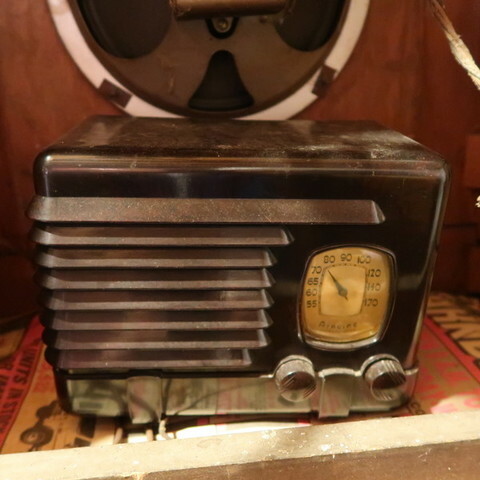 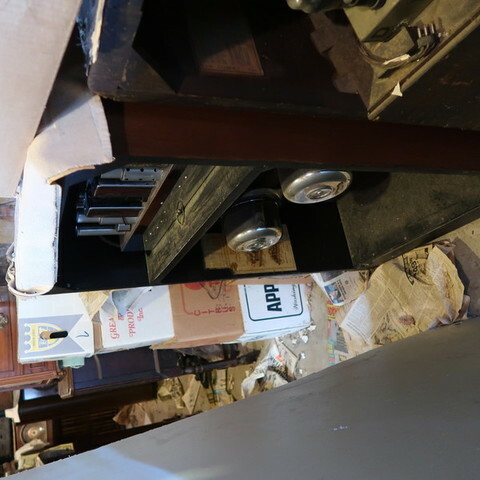 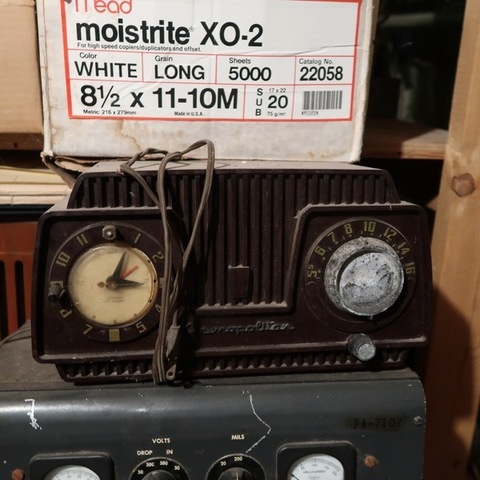 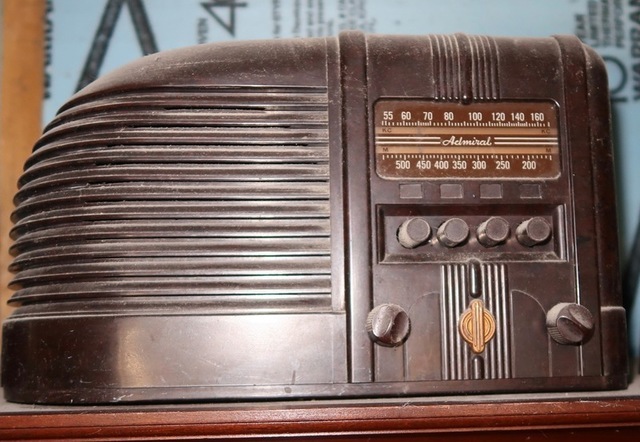 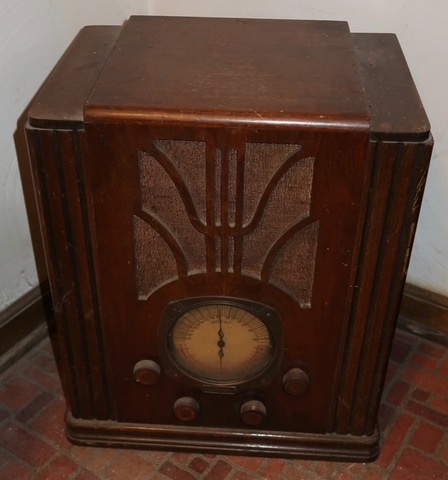 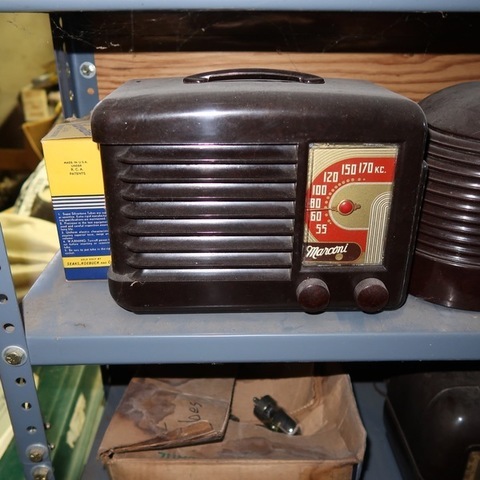 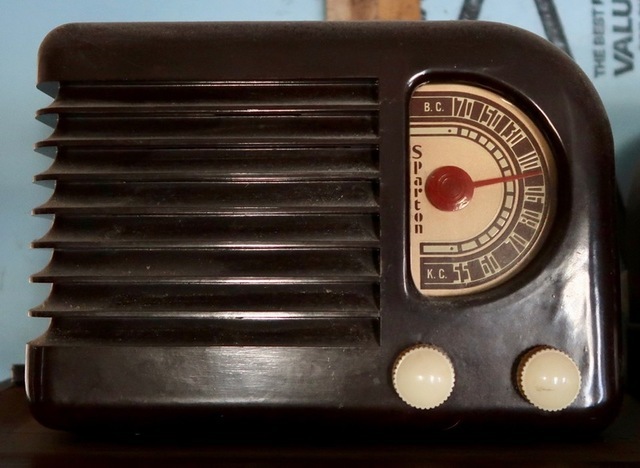 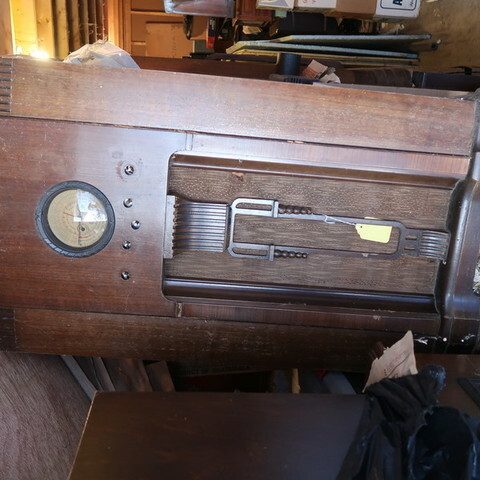 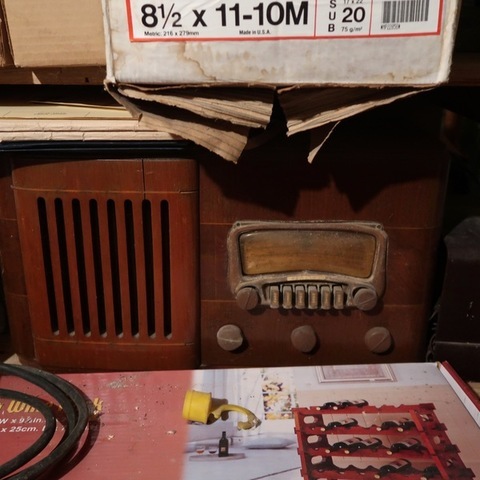 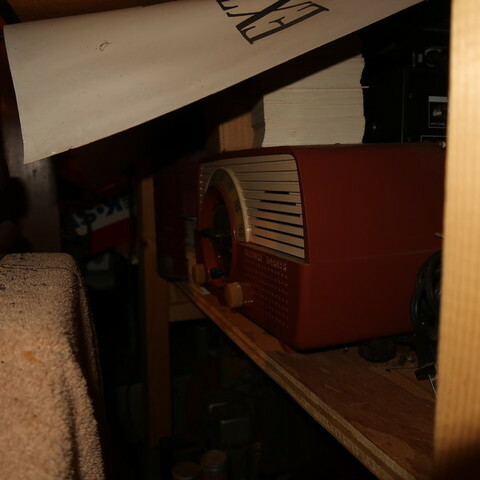 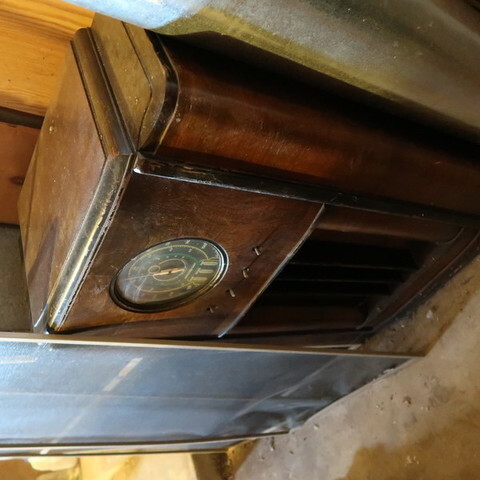 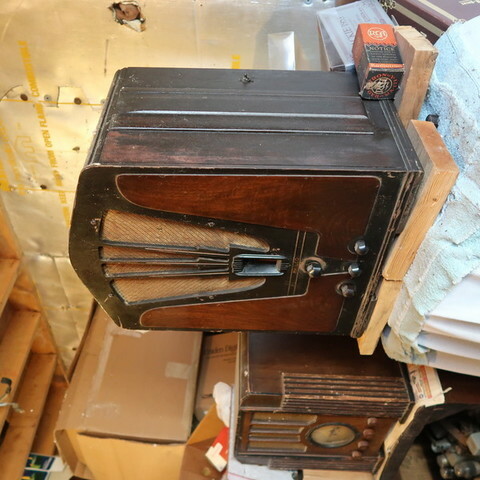 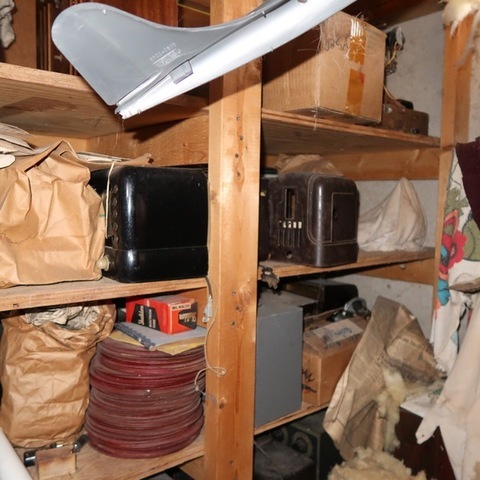 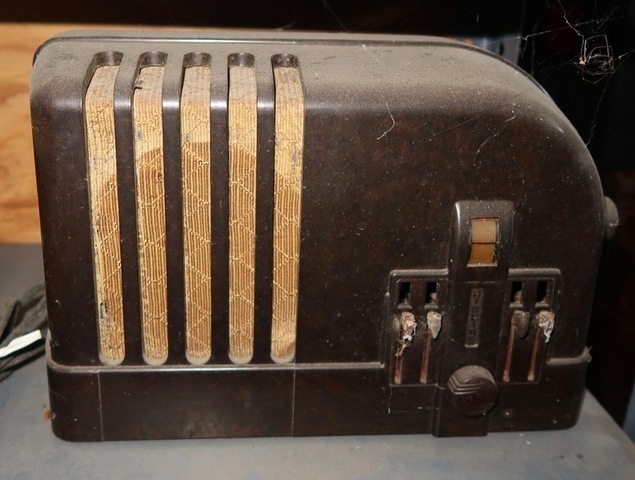 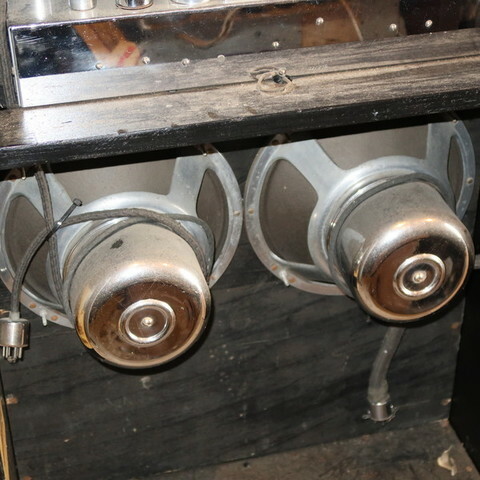 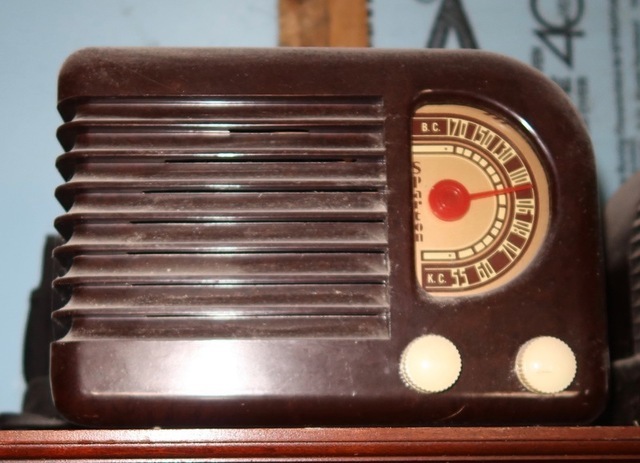 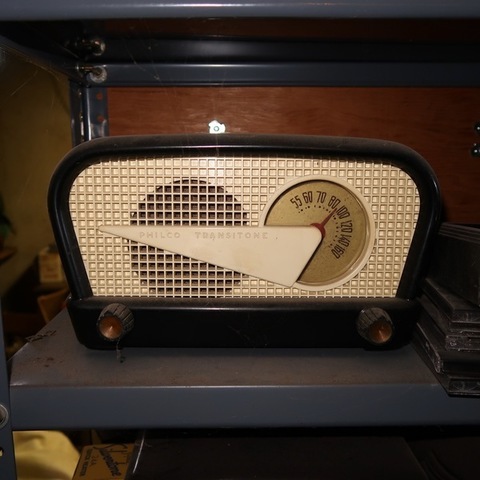 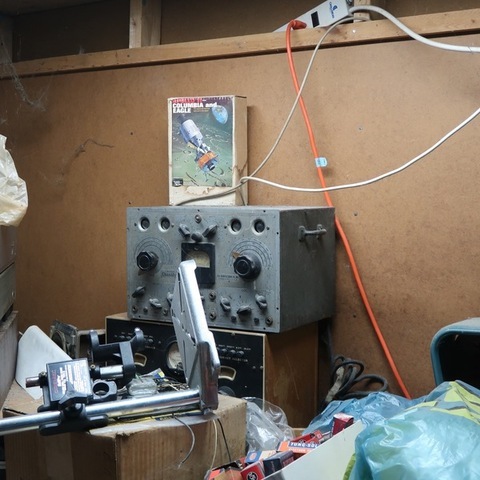 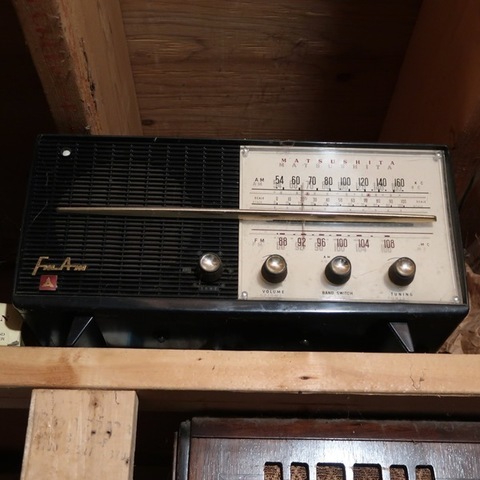 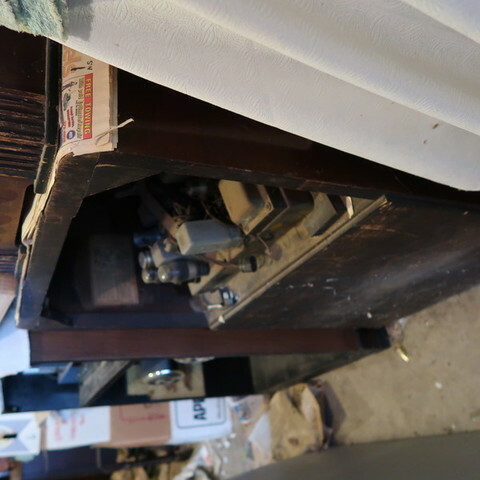 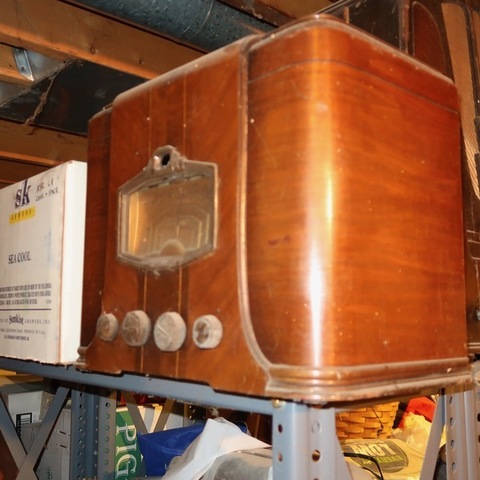 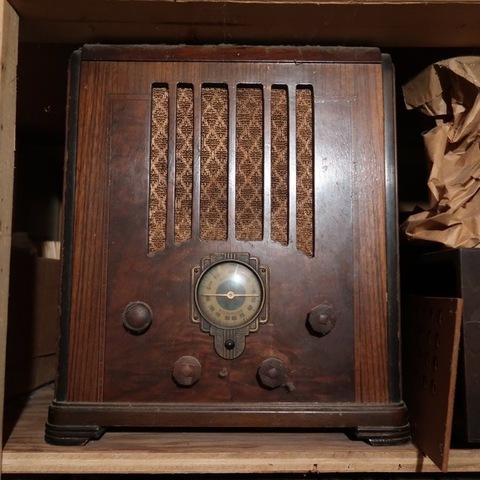 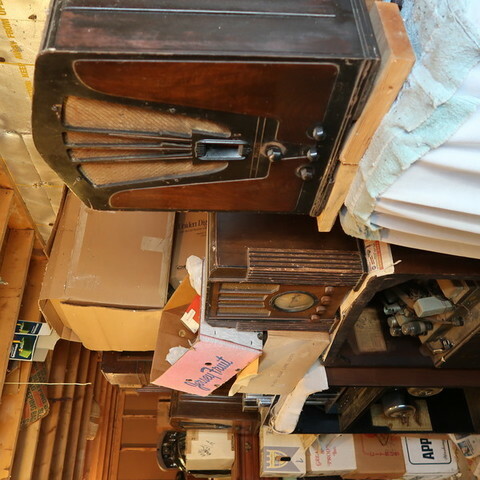 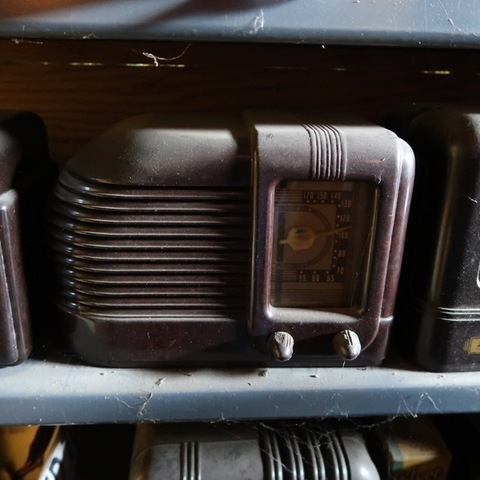 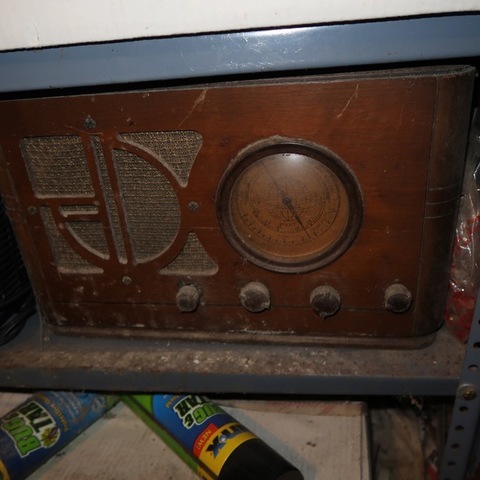 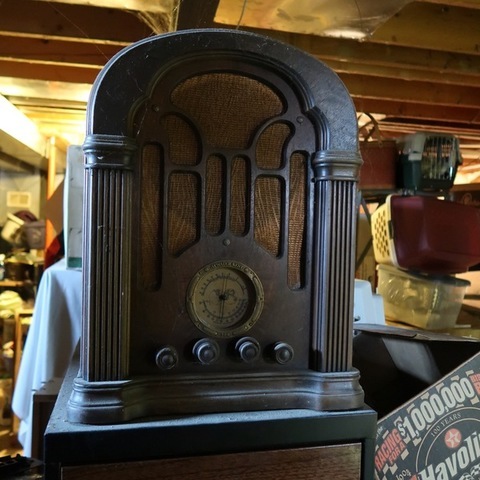 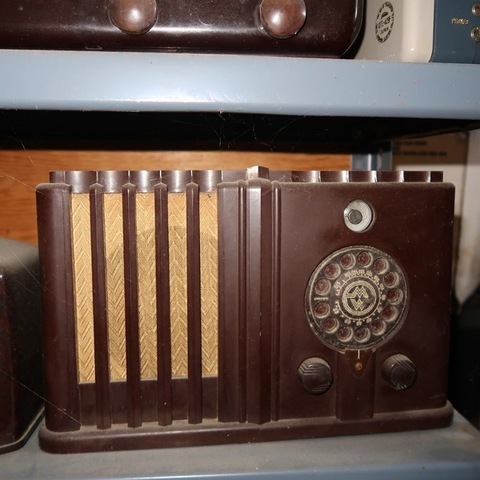 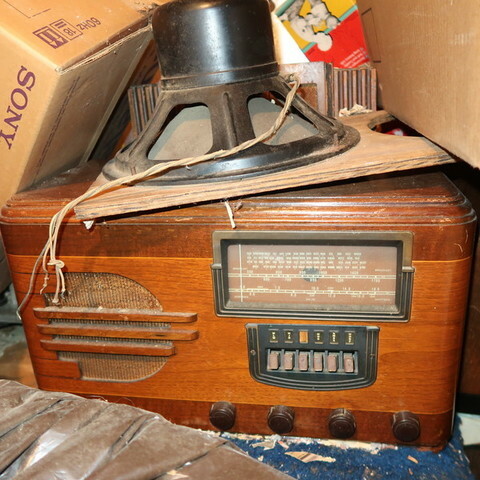 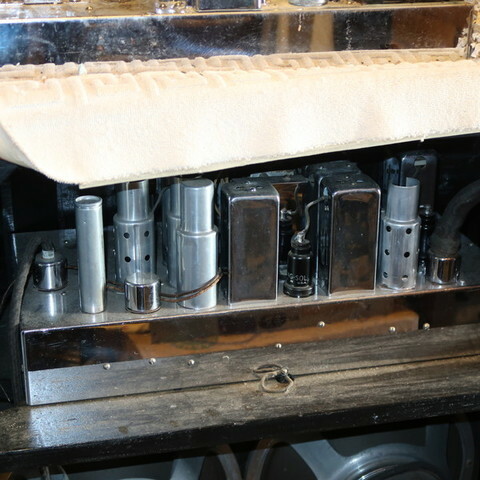 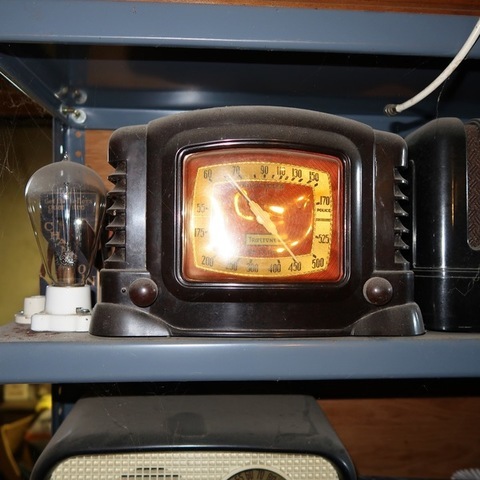 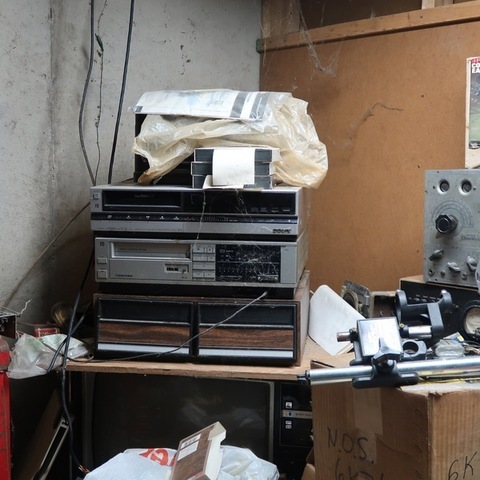 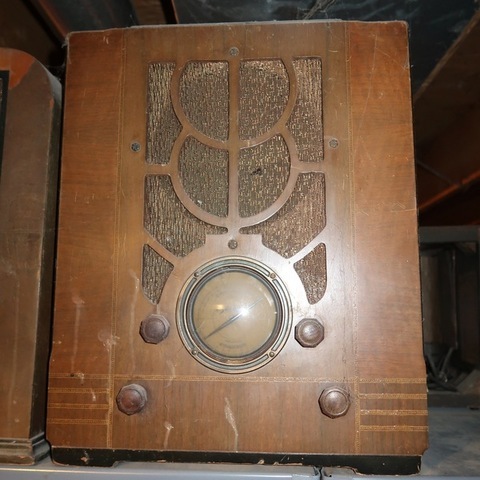 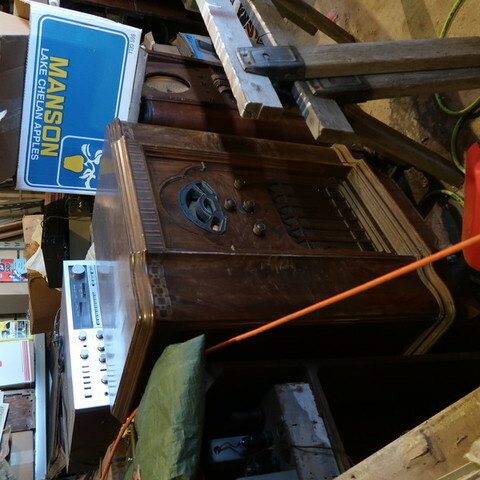 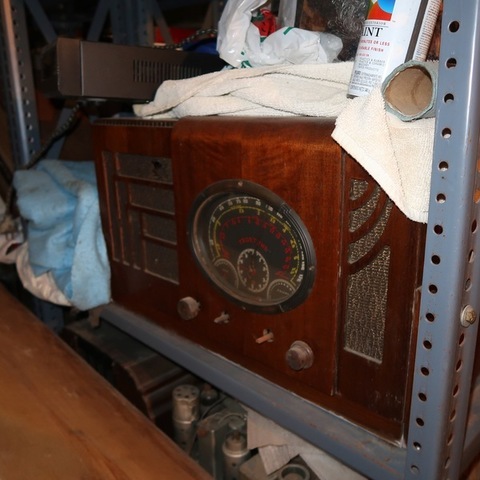 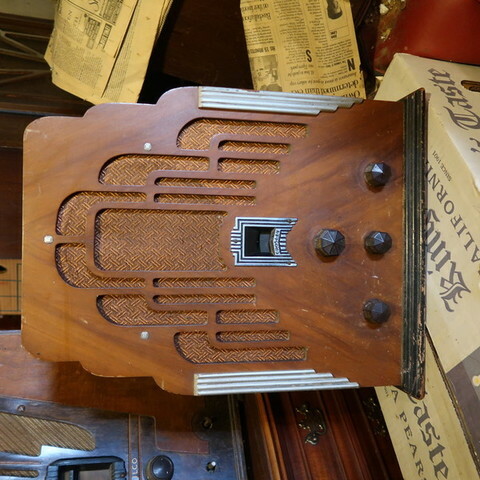 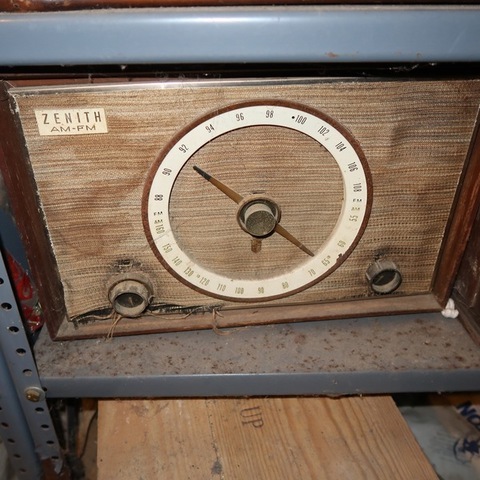 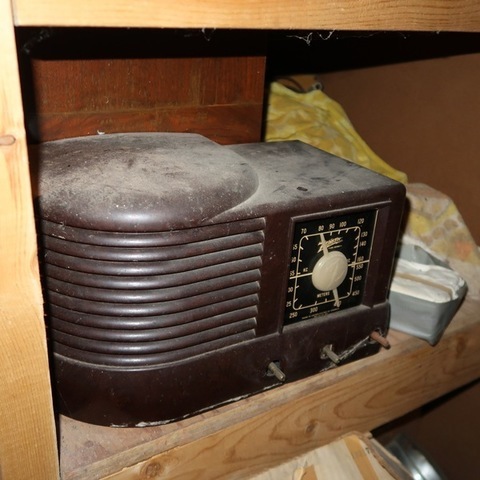 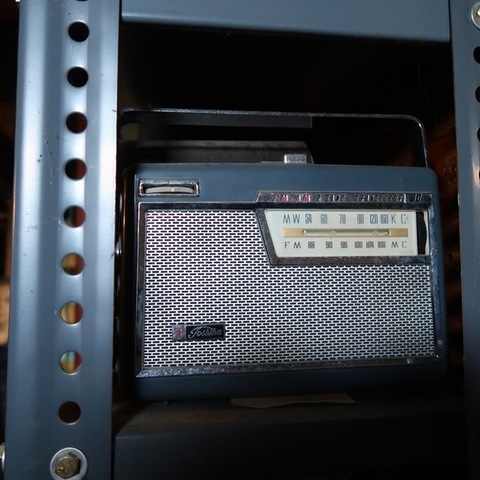 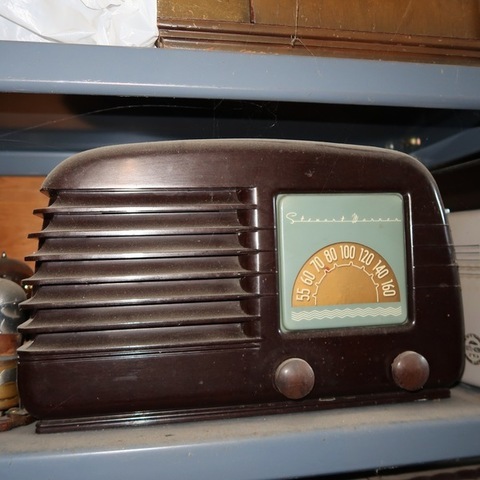 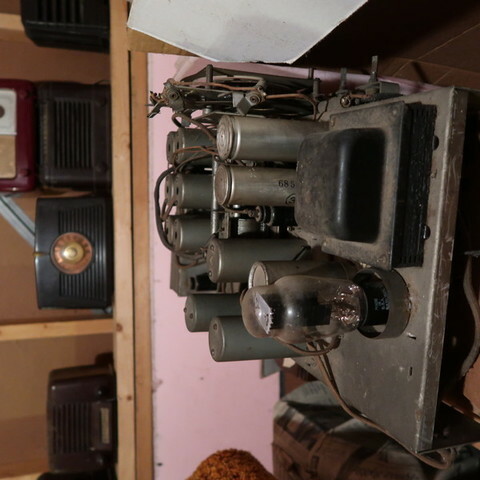 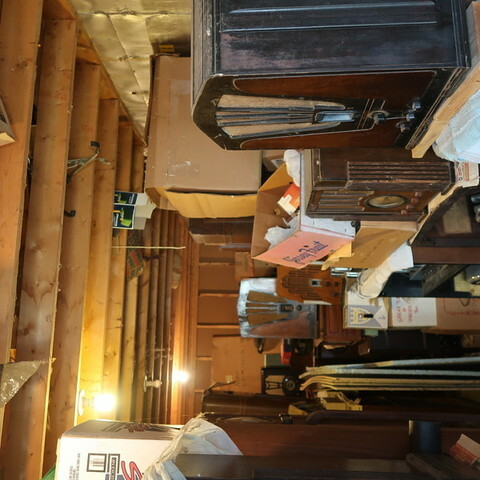 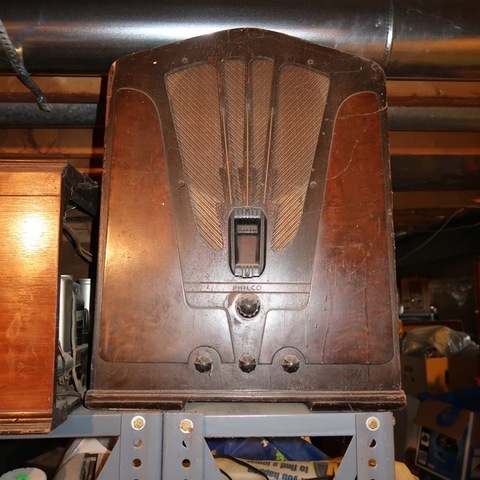 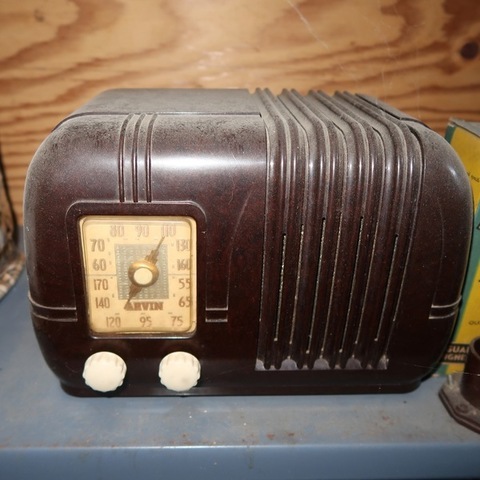 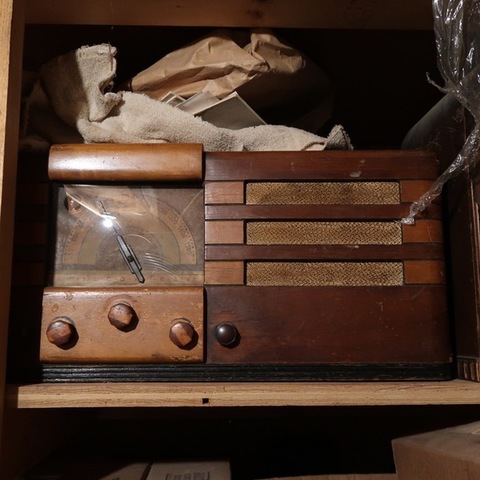 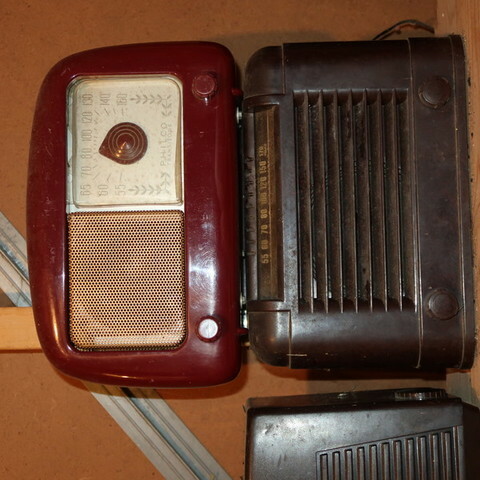 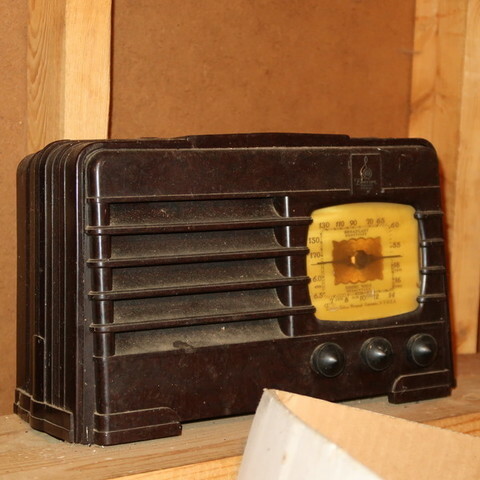 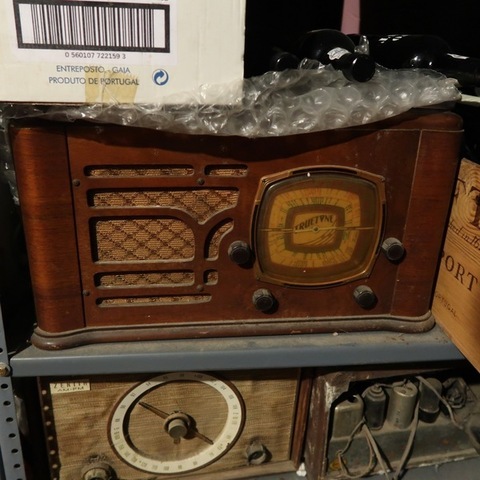 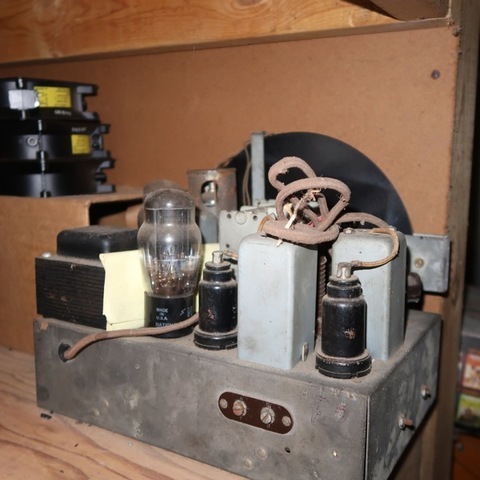 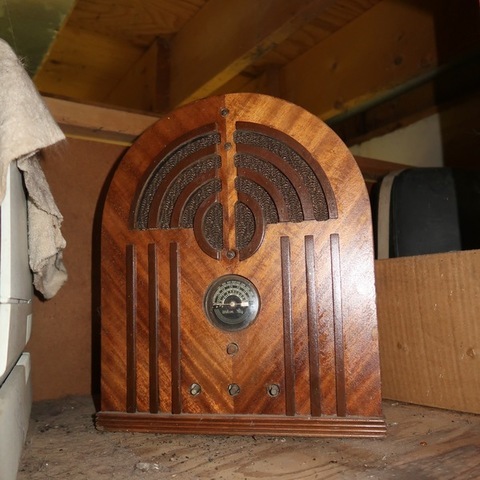 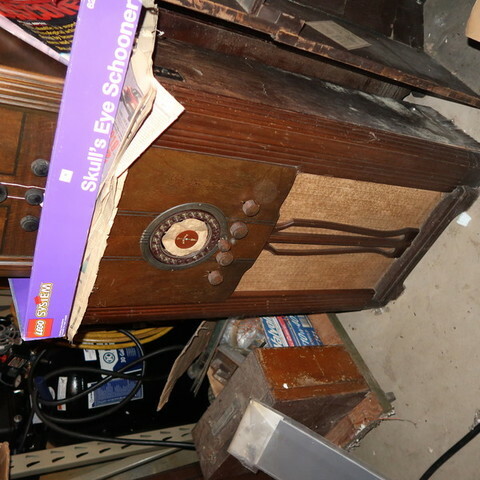 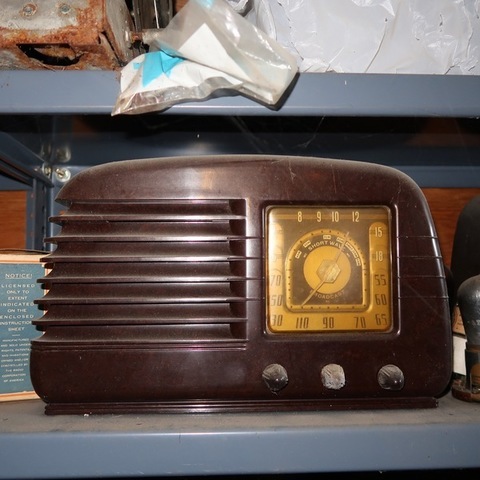 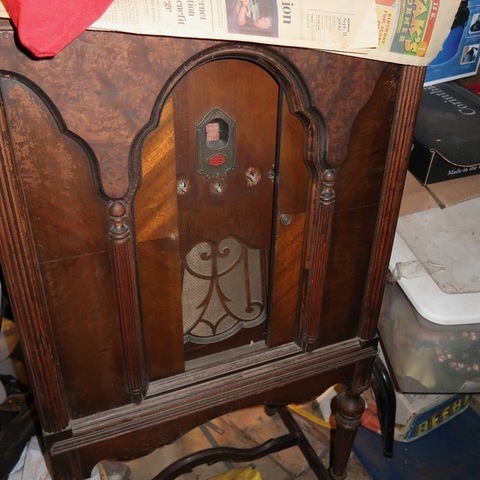 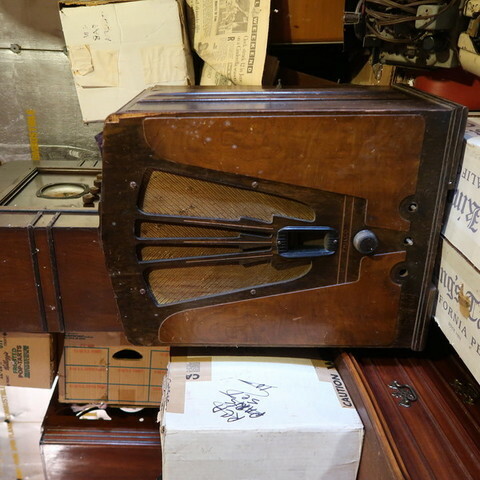 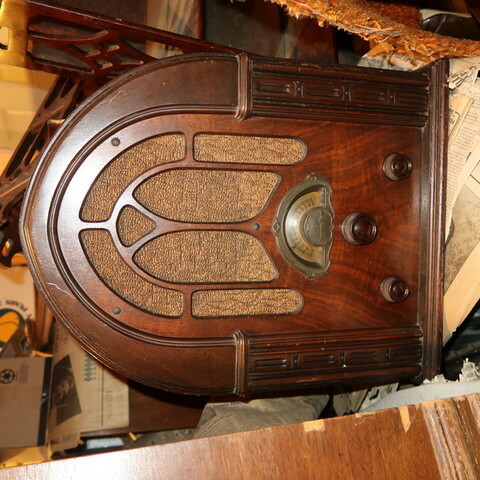 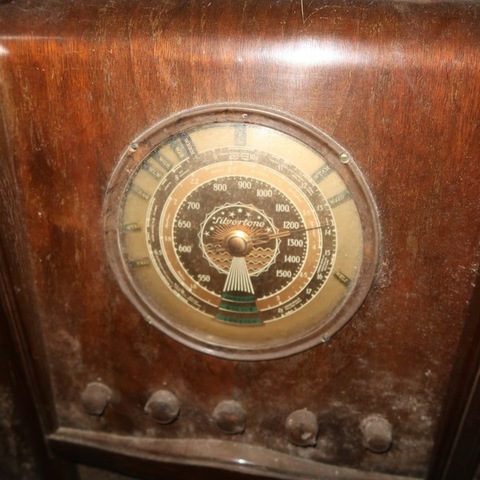 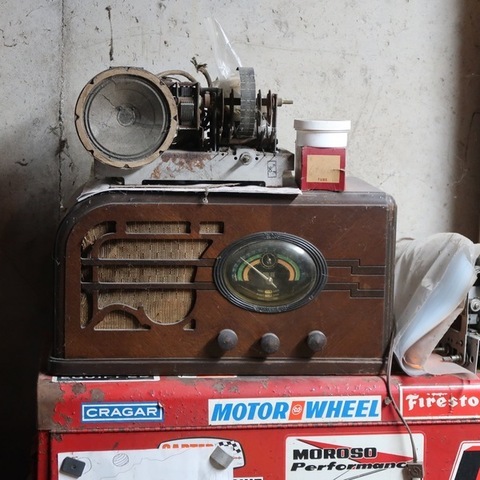 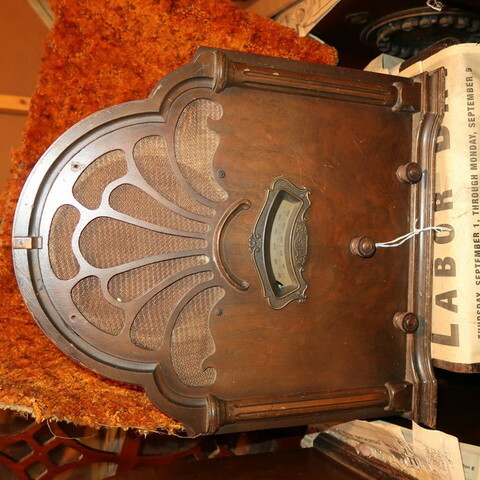 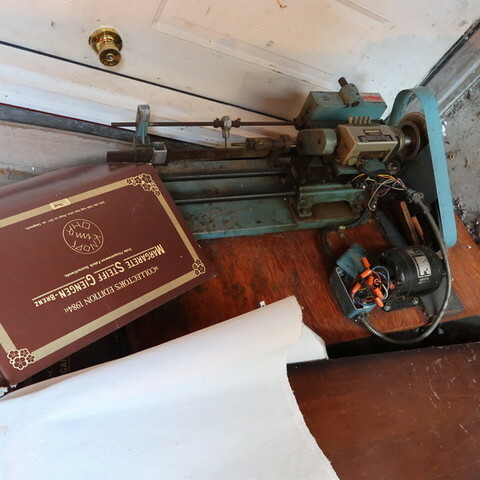 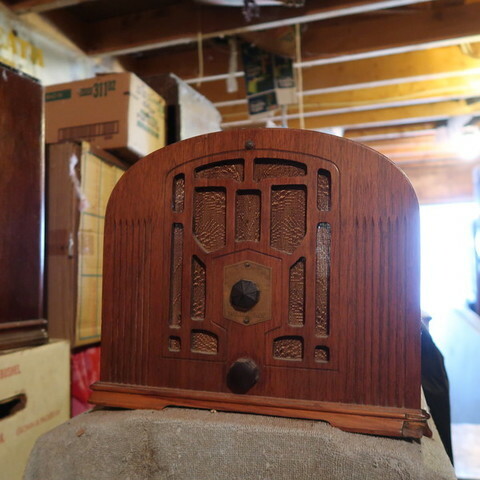 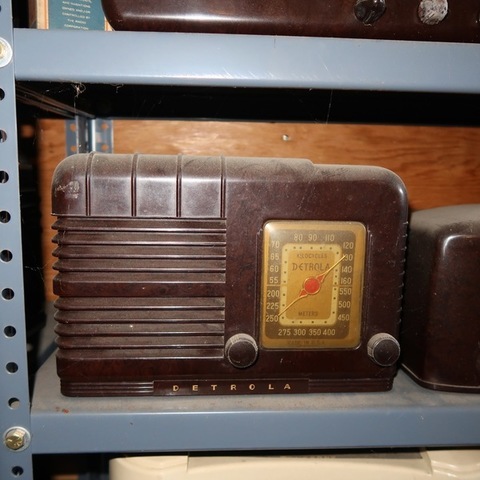 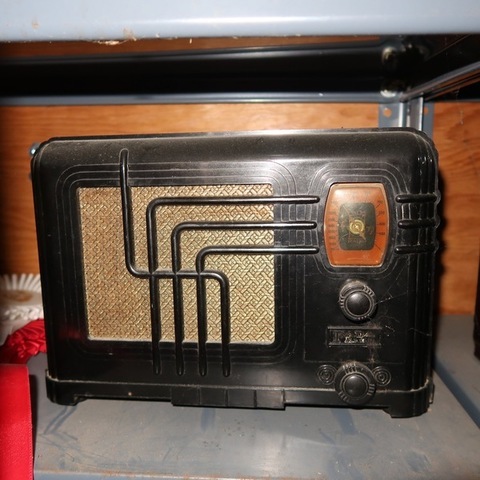 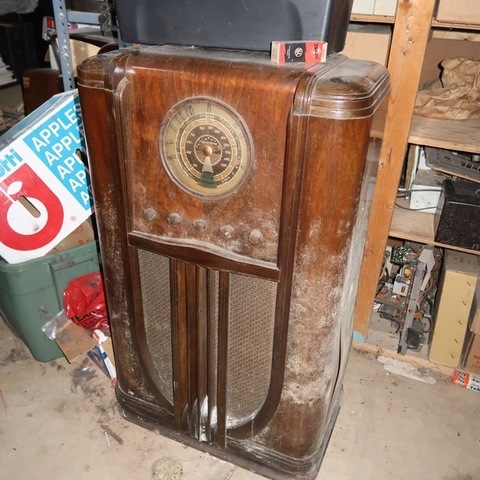 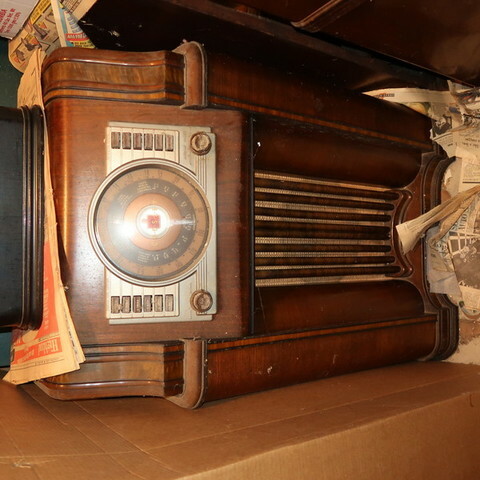 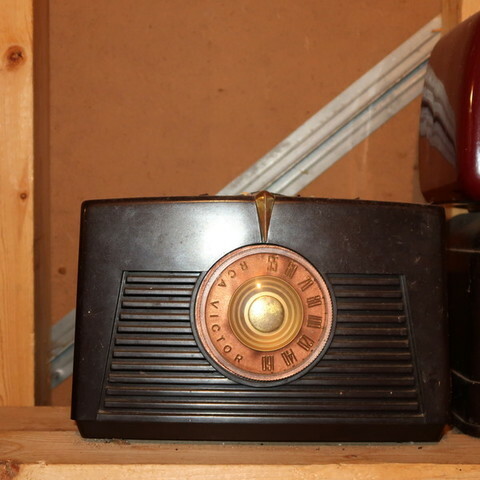 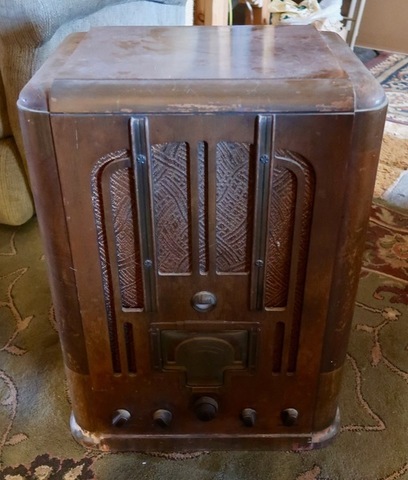 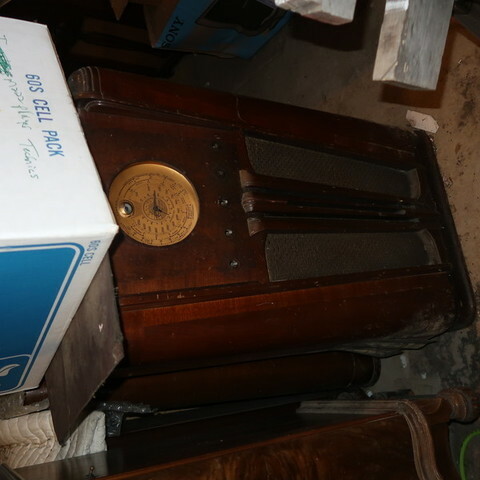 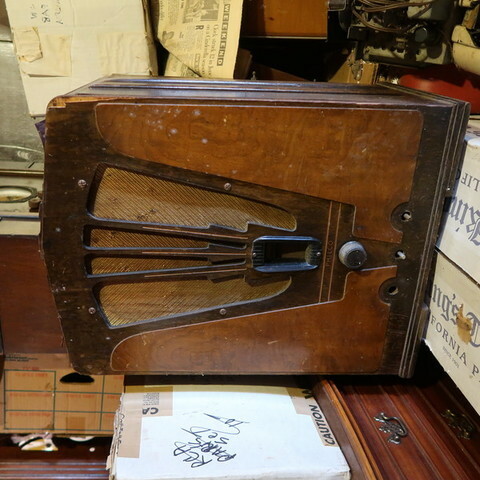 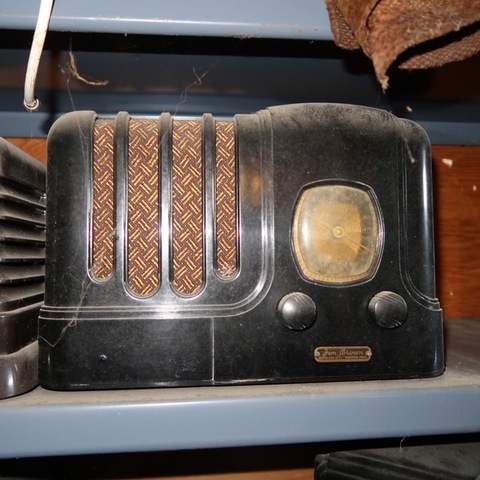 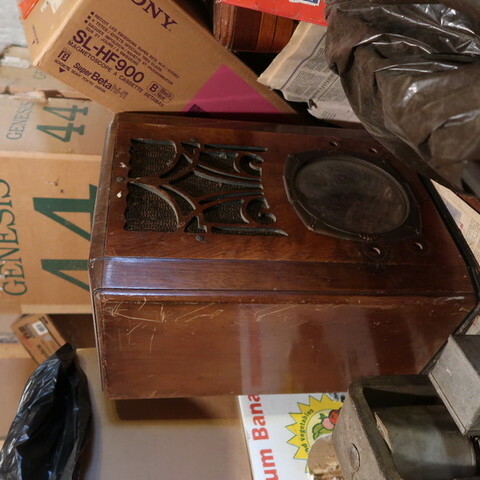 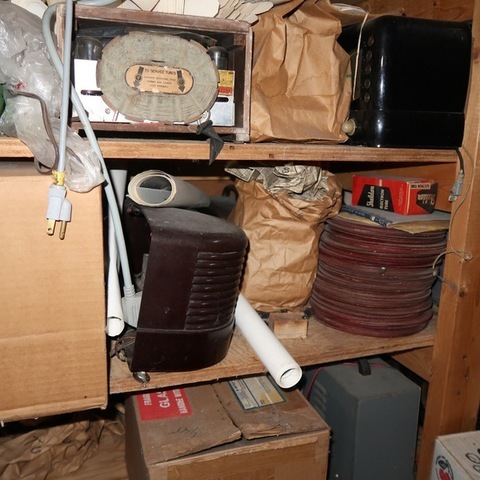 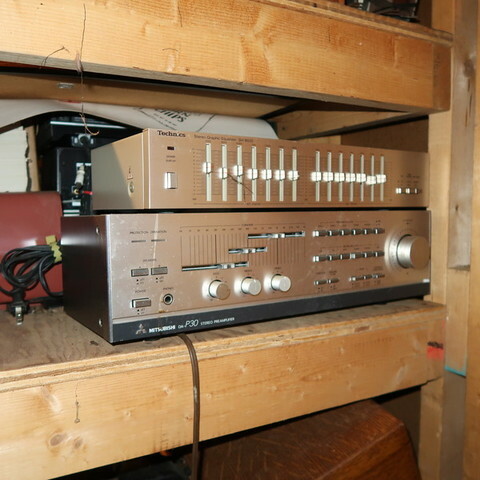 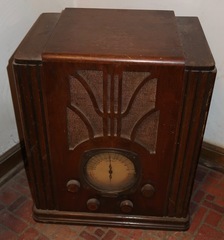 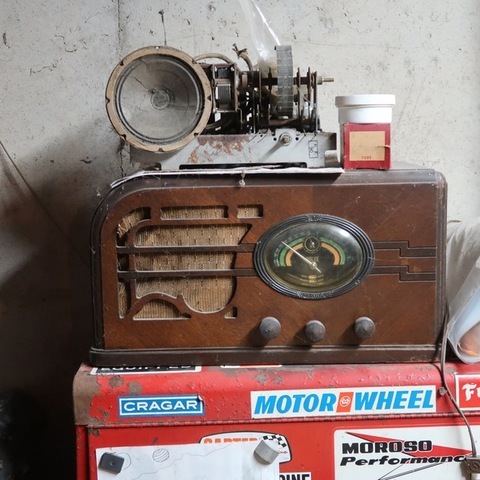 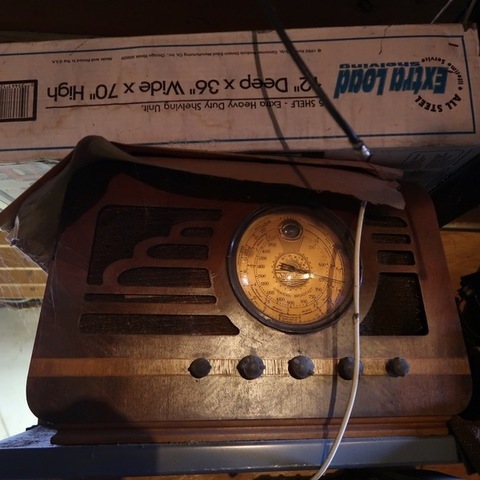 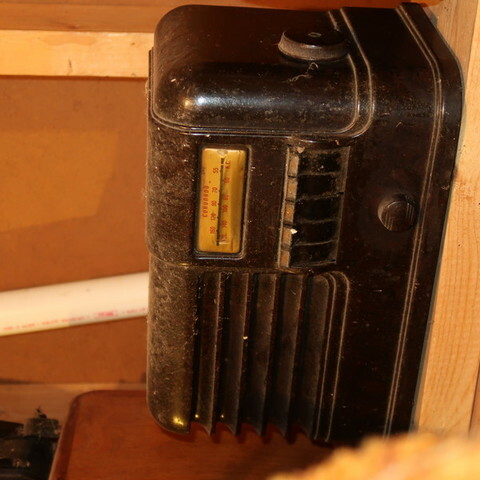 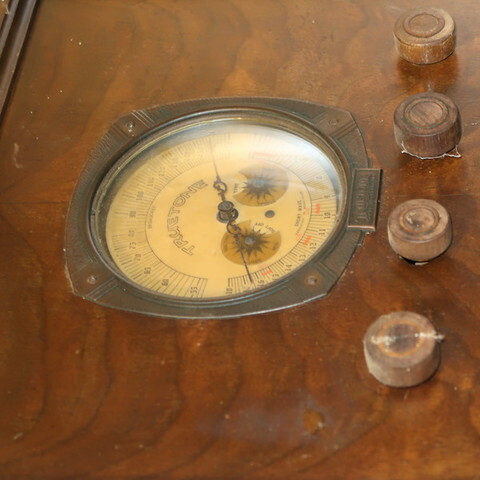 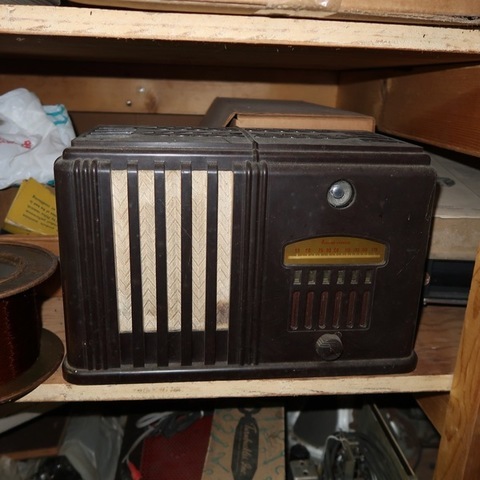 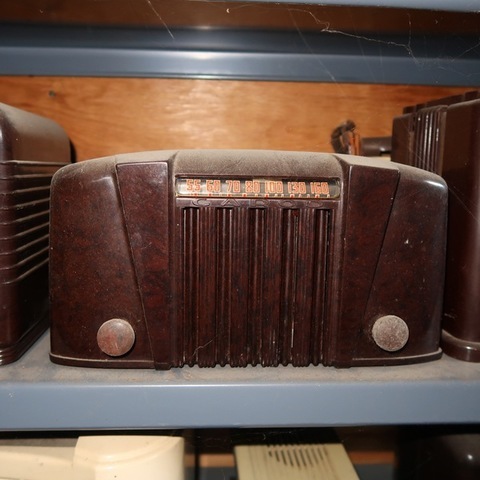 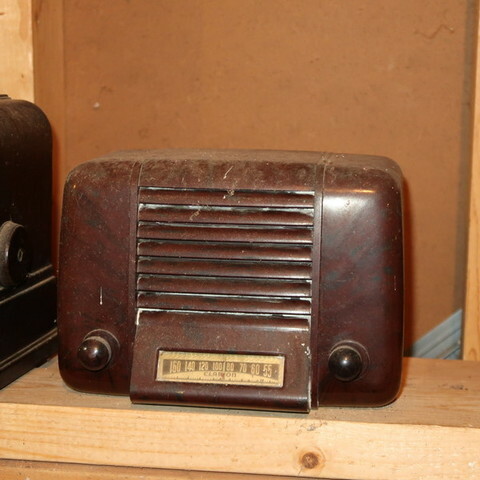 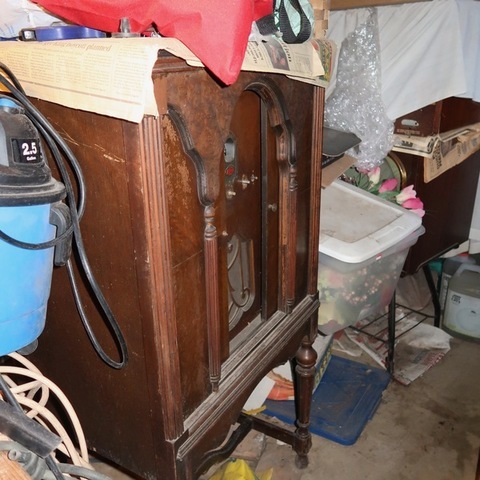 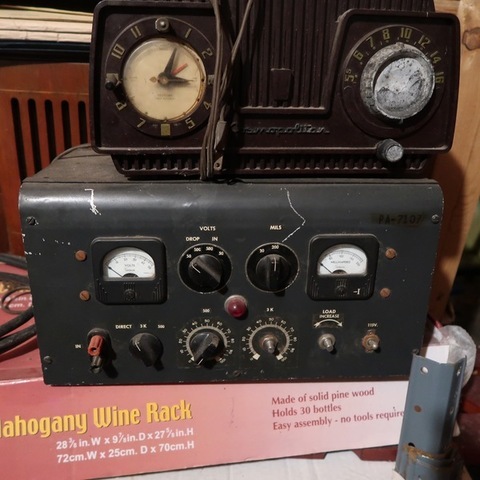 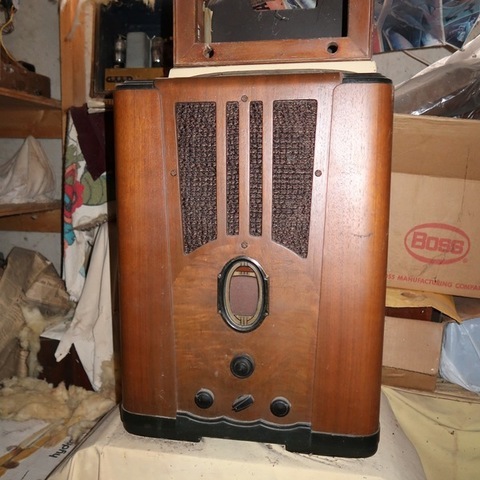 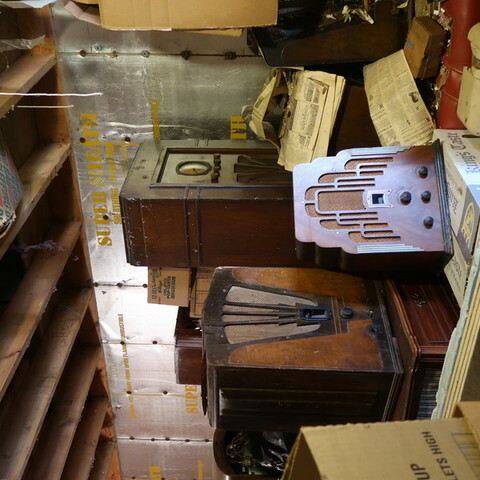 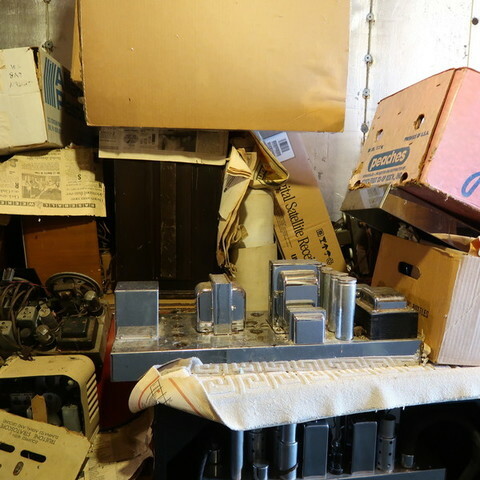 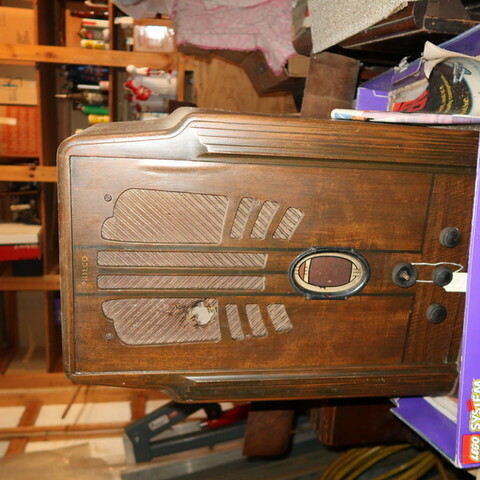 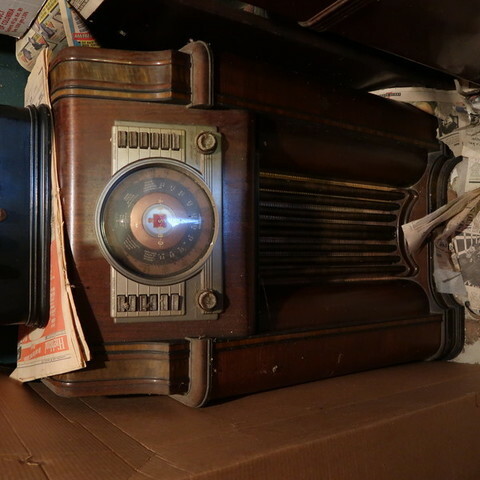 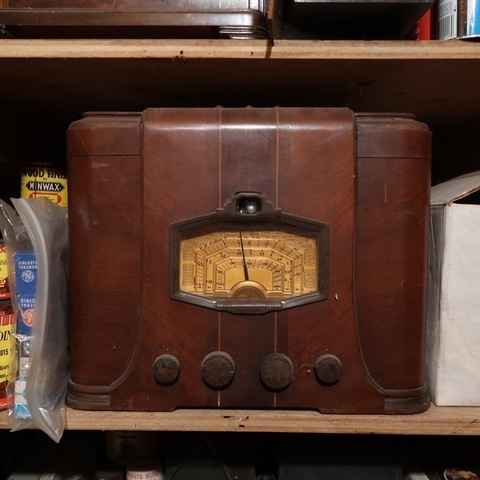 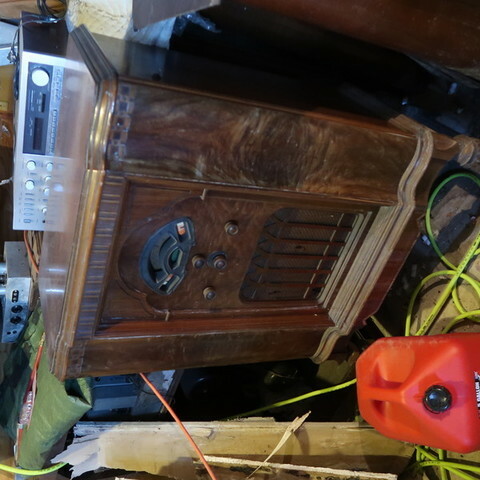 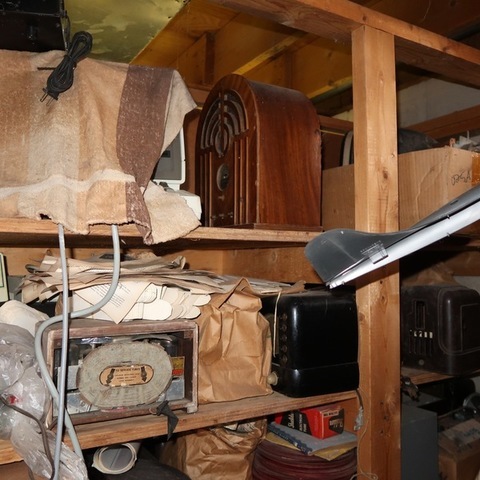 The sale consists of a hoard of over 100 antique radios, electronic testing equip., & woodworking tools. 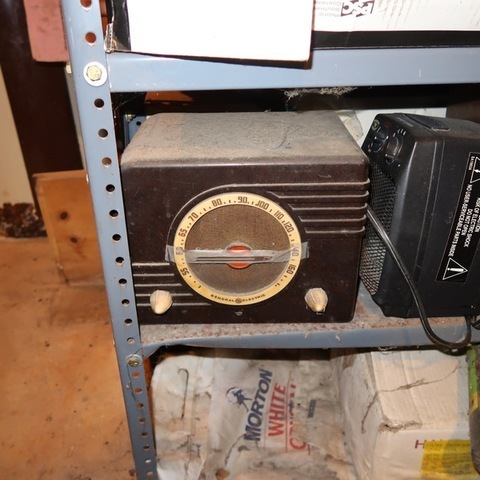 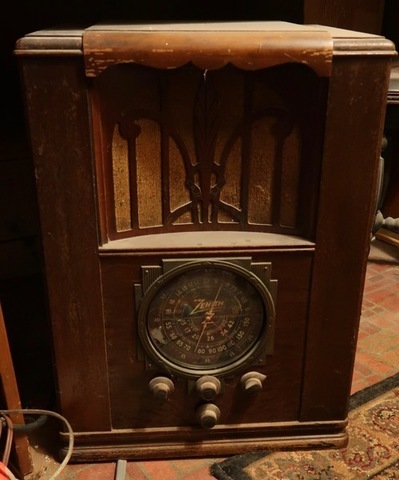 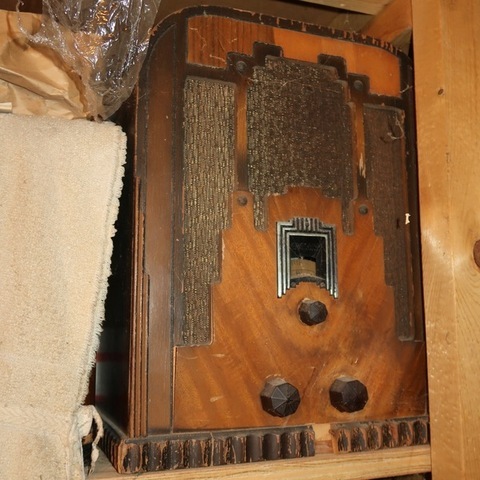 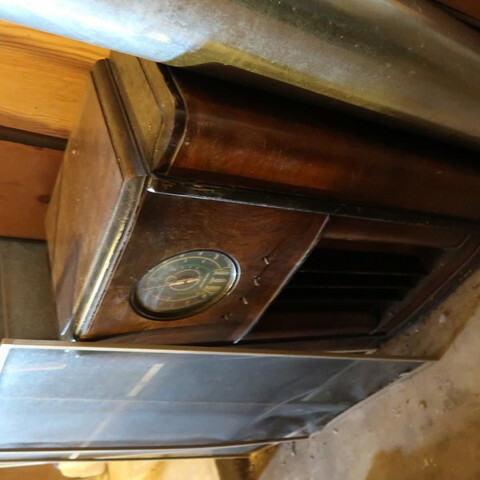 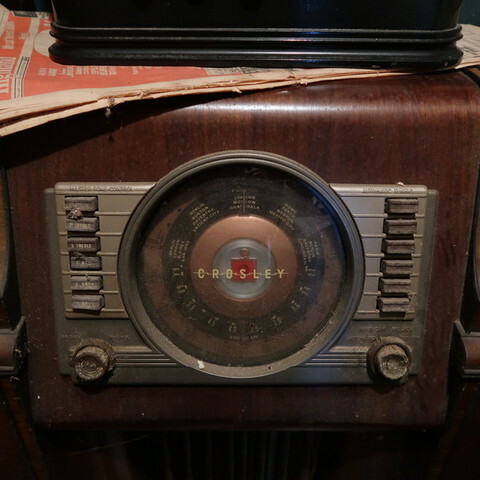 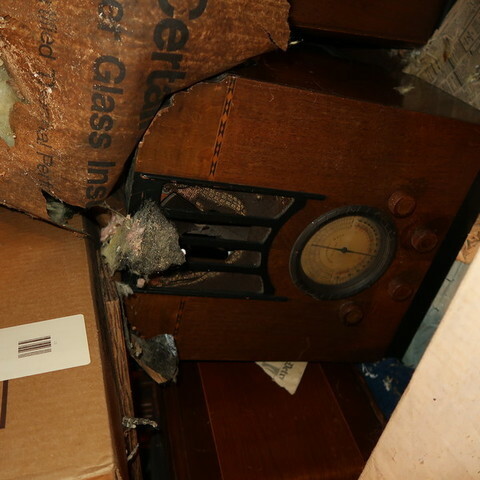 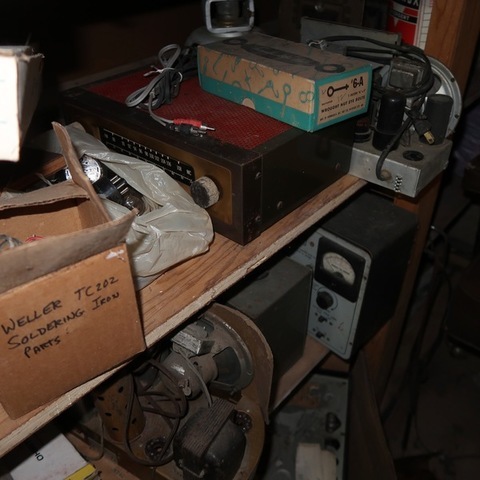 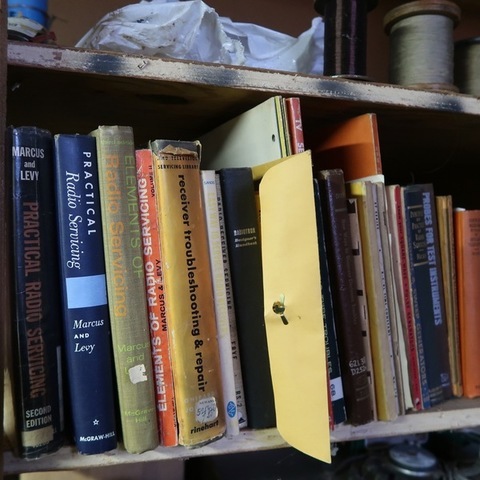 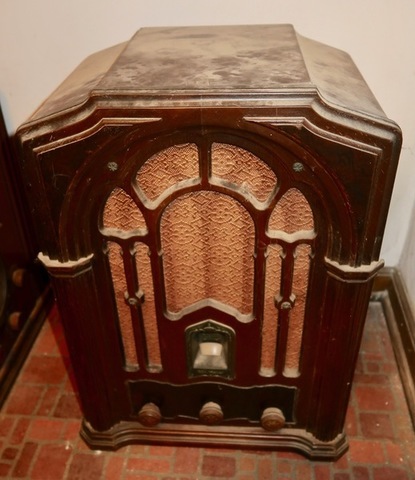 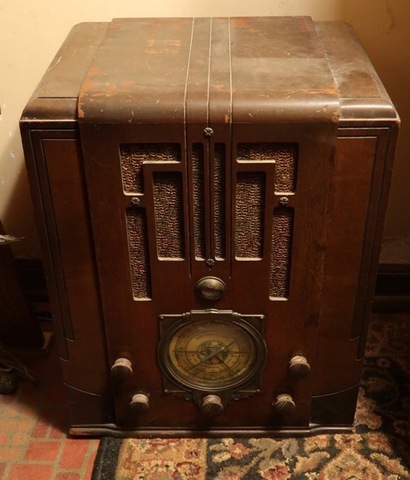 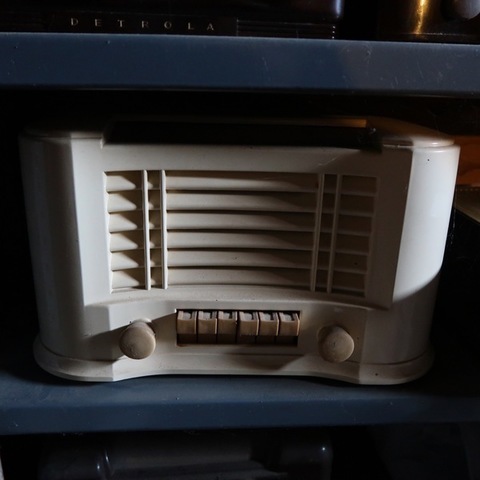 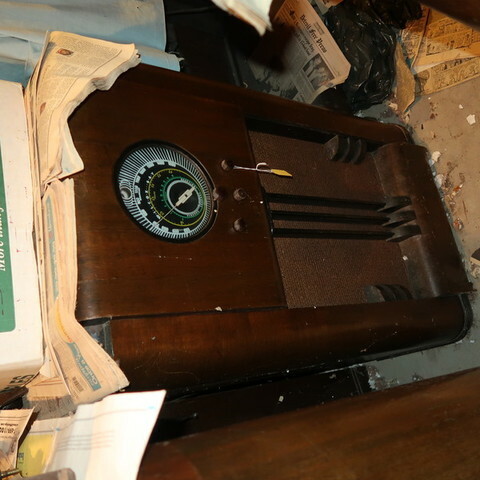 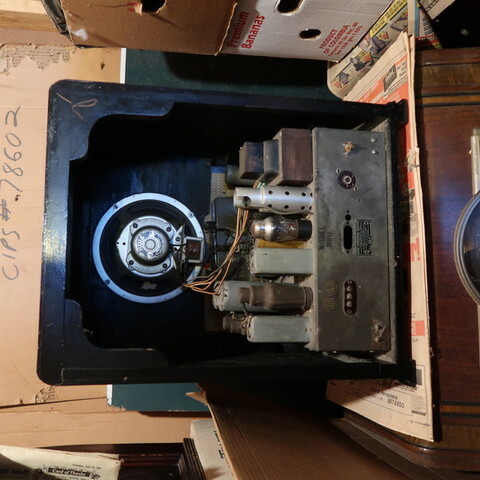 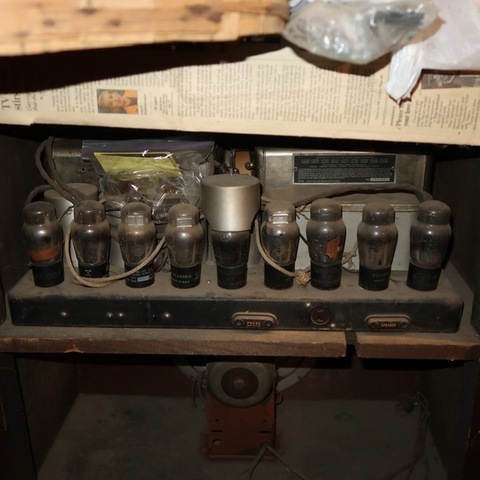 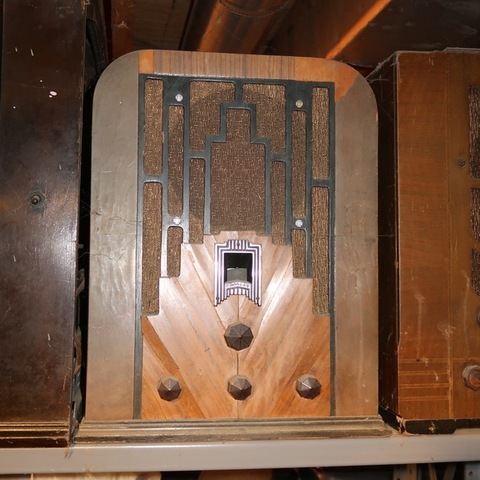 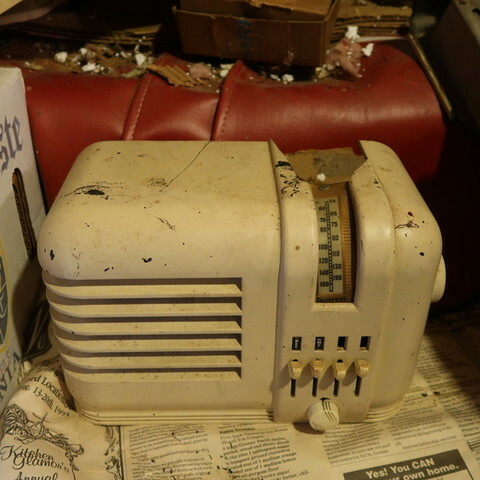 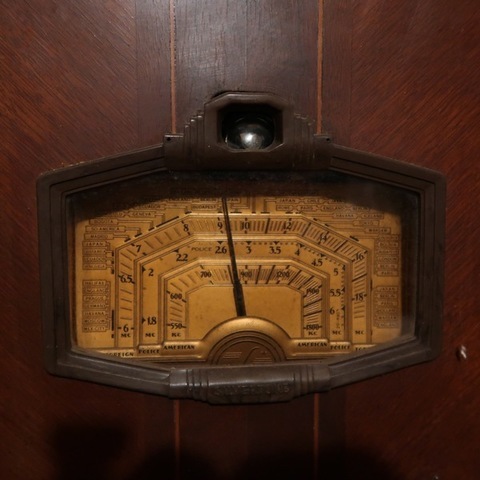 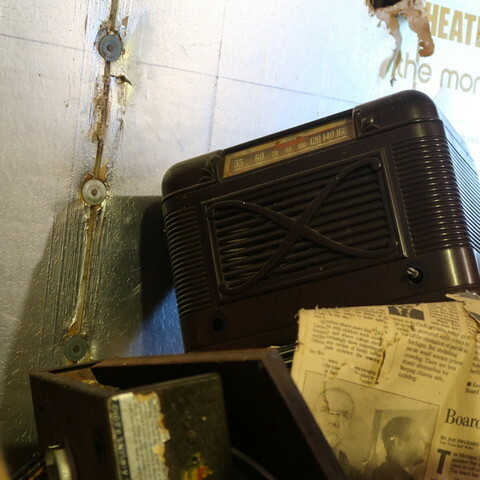 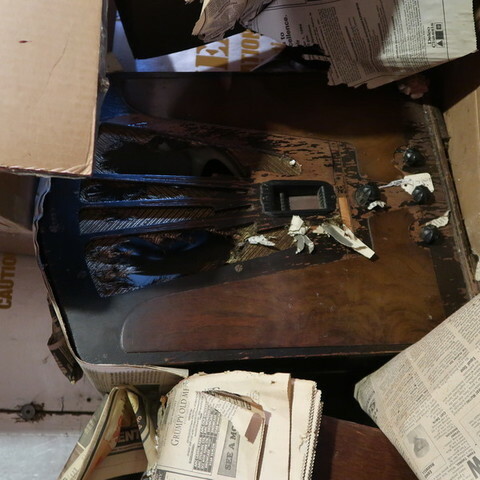 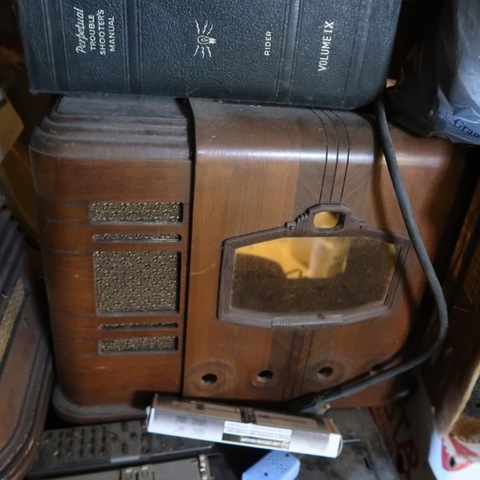 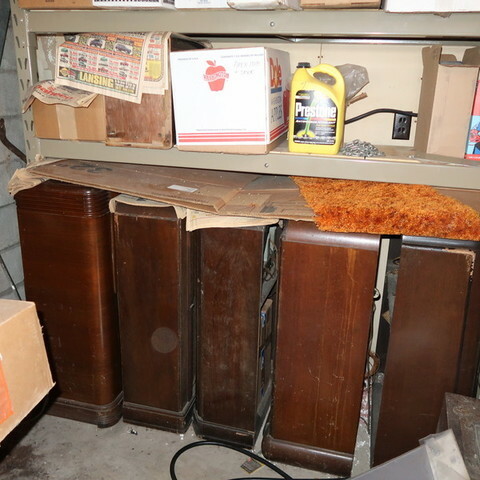 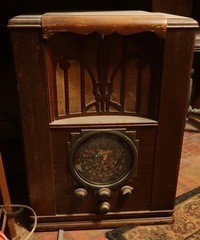 Mr. Eddy was a long-time member of the Michigan Antique Radio Club & collector for 35 years. 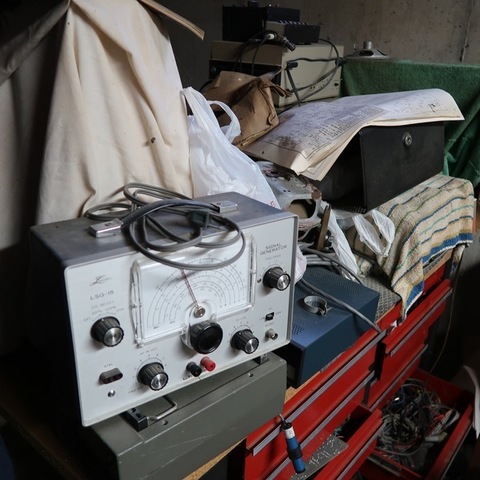 electronic test equipment, and woodworking tools. 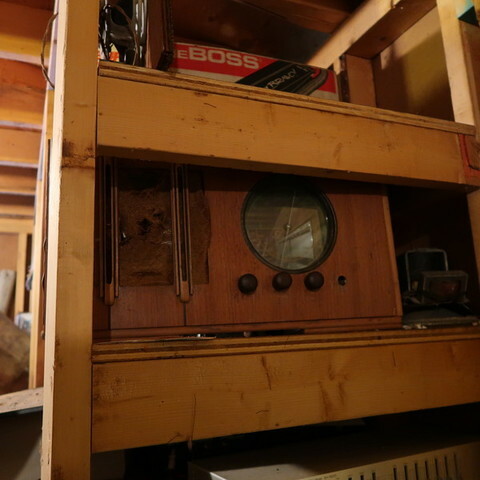 radio collector for 35+ years. 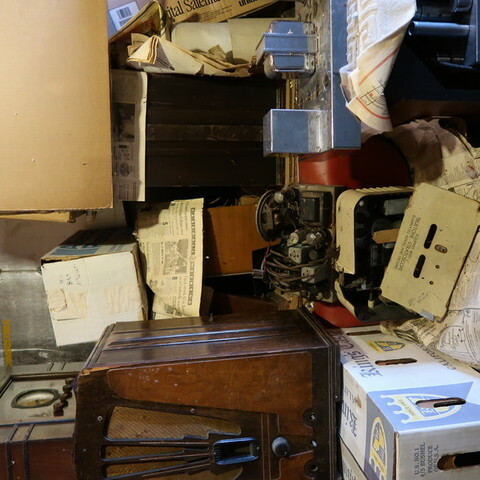 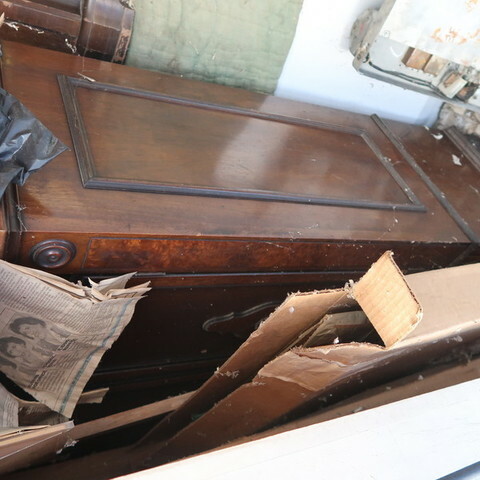 Much of the collection is still inaccessible. 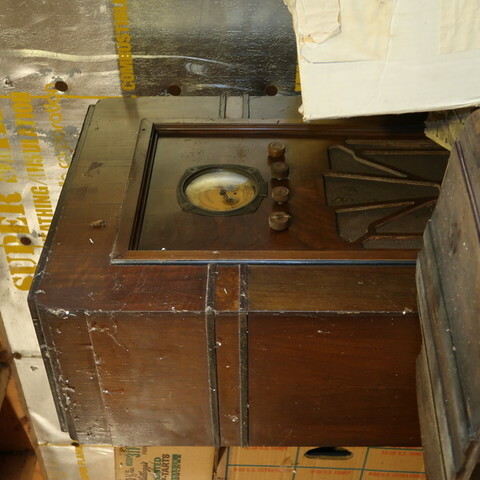 Keep watching for updates, photographs, and additional information to be posted to our website. 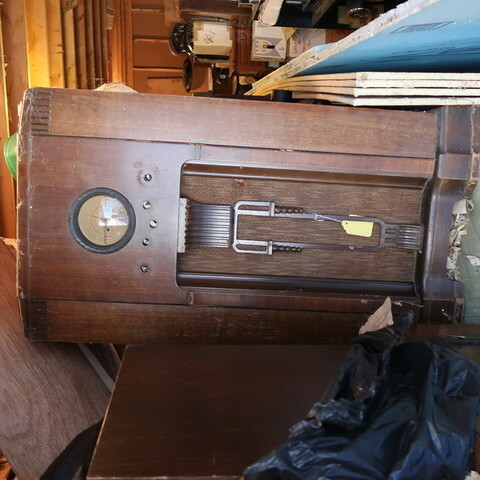 Not responsible for accidents day of sale or items after sold. 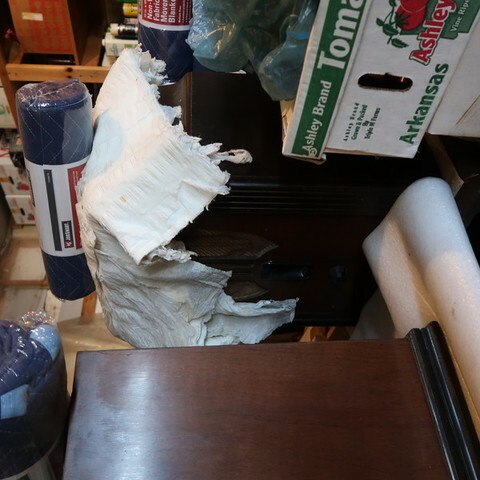 Saturday Morning, April 13th, 2019 – 9:30 A.M.
‹ Excellent Private Collection, Saturday Morning, March 30th @ 10 A.M.